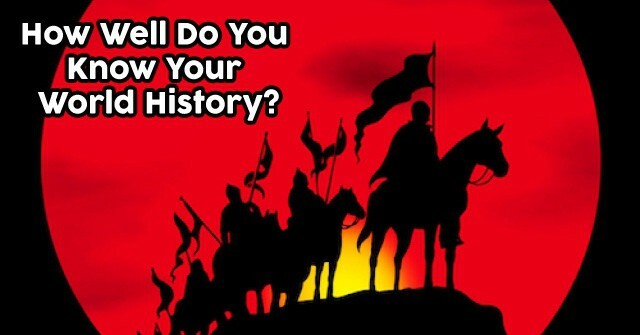 How Well Do You Know Your World History? 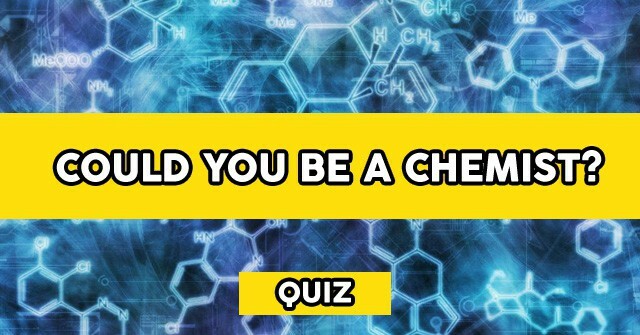 Could You Be A Chemist? 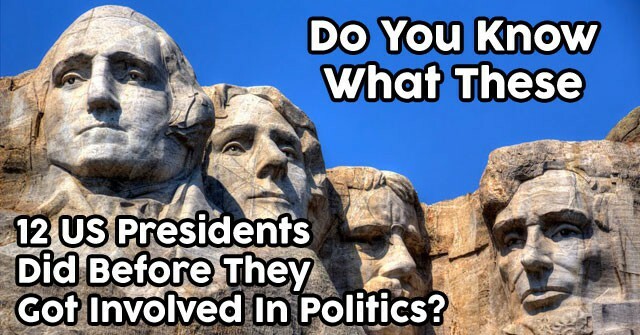 Do You Know What These 12 US Presidents Did Before They Got Involved In Politics? 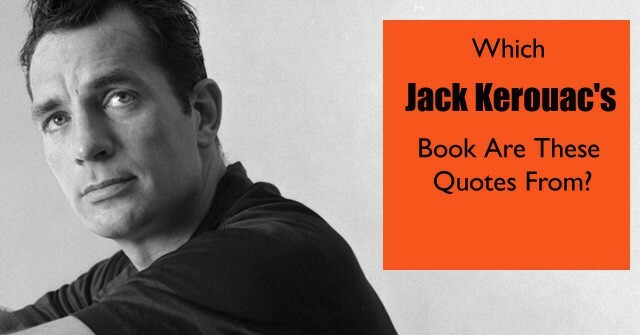 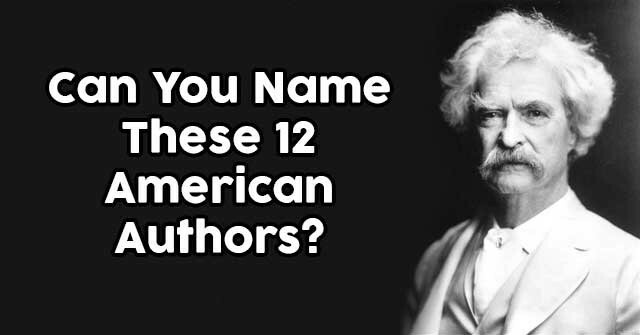 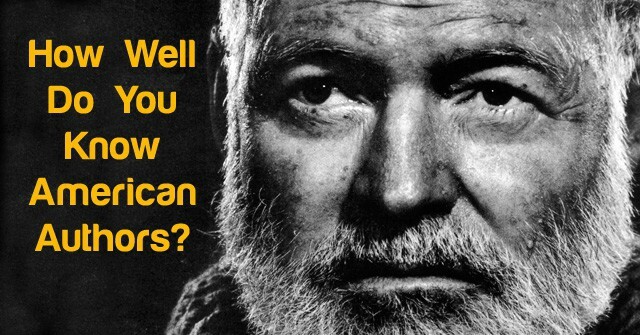 Can You Name These 12 American Authors? 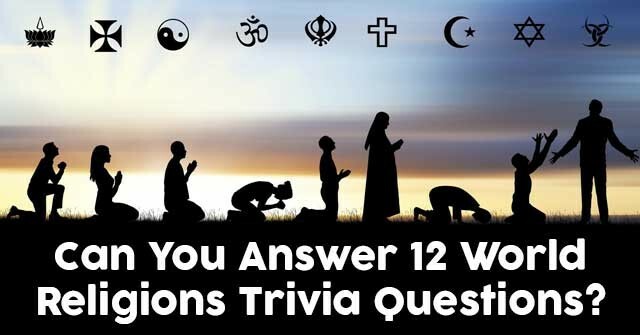 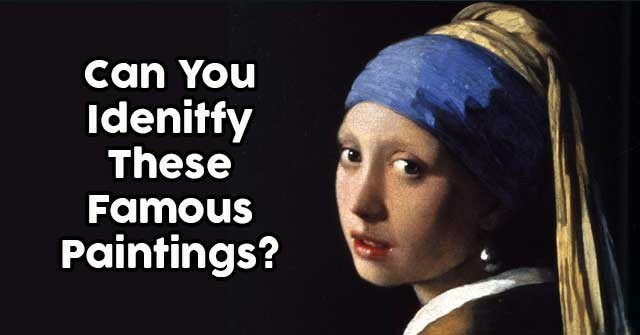 Can You Answer 12 World Religions Trivia Questions? 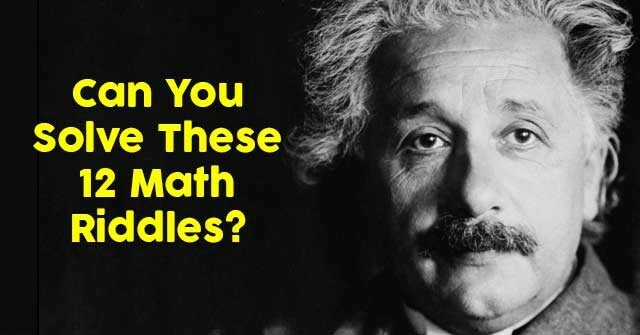 How Well Do You Know American Authors? 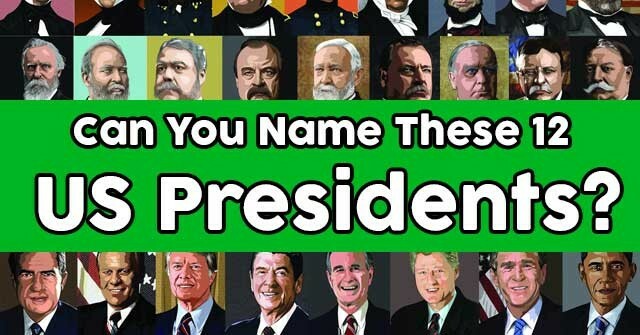 Can You Name These 12 US Presidents? 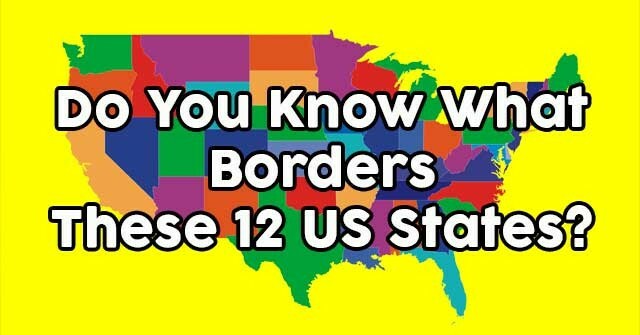 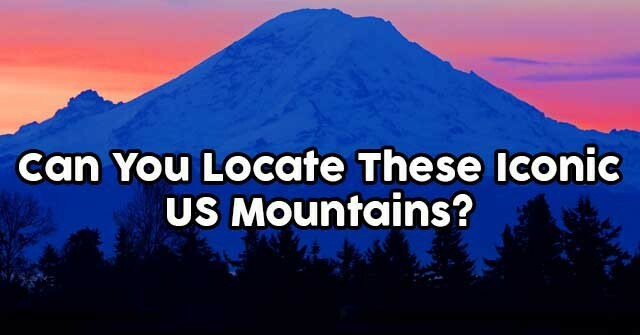 Do You Know What Borders These 12 US States?